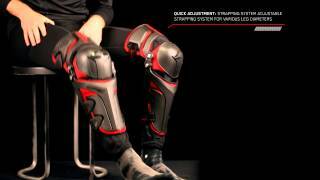 After knee injuries and no brace in the marketplace to fit their needs, EVS Sports used to be born. 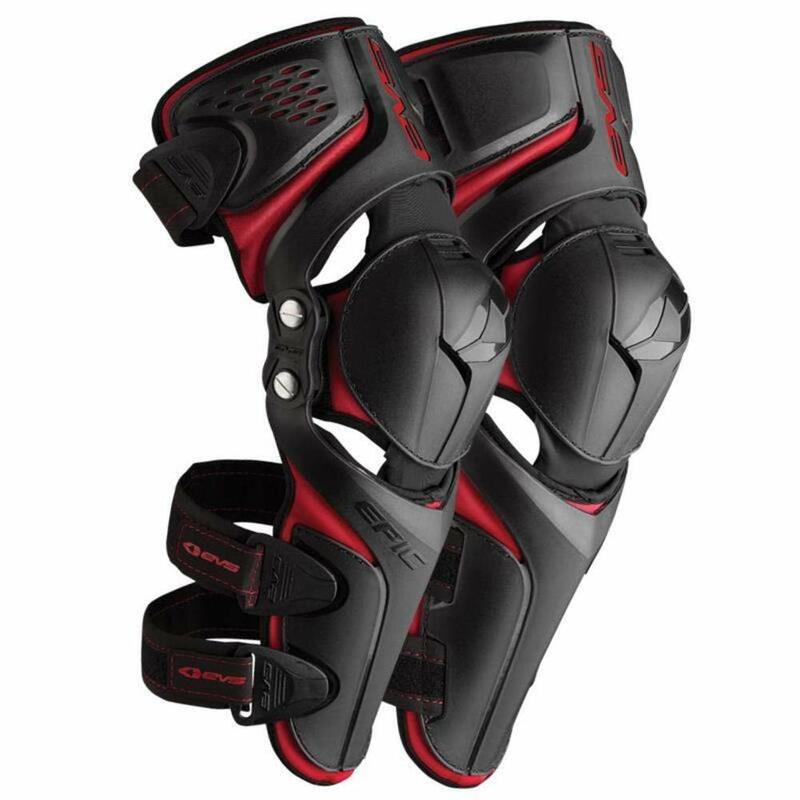 The AMX-5 used to be the industries first ever Motocross specific knee brace. Over 25 years later the AMX-5 saw tremendous success with one of the vital worlds most prestigious athletes the usage of it and helping to grow the brand into the image it has turn into today. Over the last quarter of a century EVS Sports has turn into the leader in innovation and advanced technology, developing head to toe products for the majority of today’s extreme sports athletes. 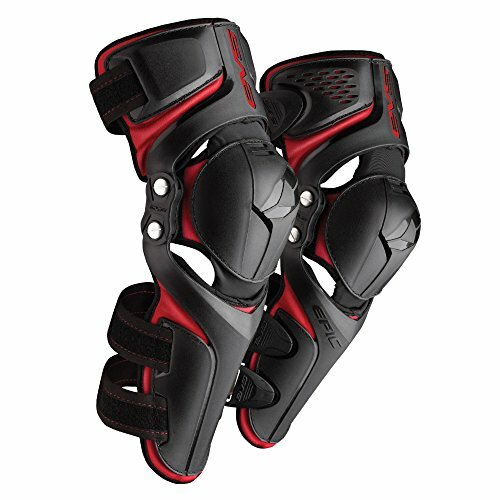 What started out as one knee brace has evolved into an extensive line of knees braces, neck supports, helmets, chest/back protection and a long list of protective gear products to keep any athlete secure when doing what they love. We pour the same quantity of dedication and determination into our products as you do into becoming the most productive that you’ll possibly be.